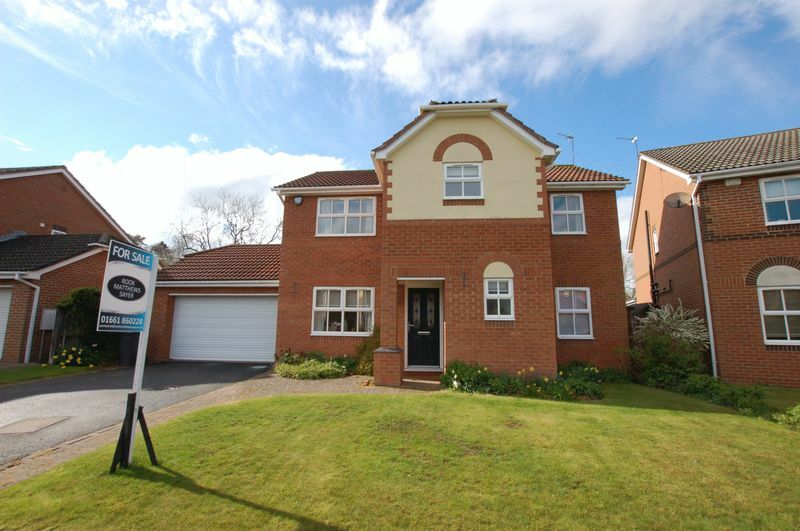 This immaculately presented four bedroom detached house is available for sale with no upper chain on Paddock Hill in Ponteland. 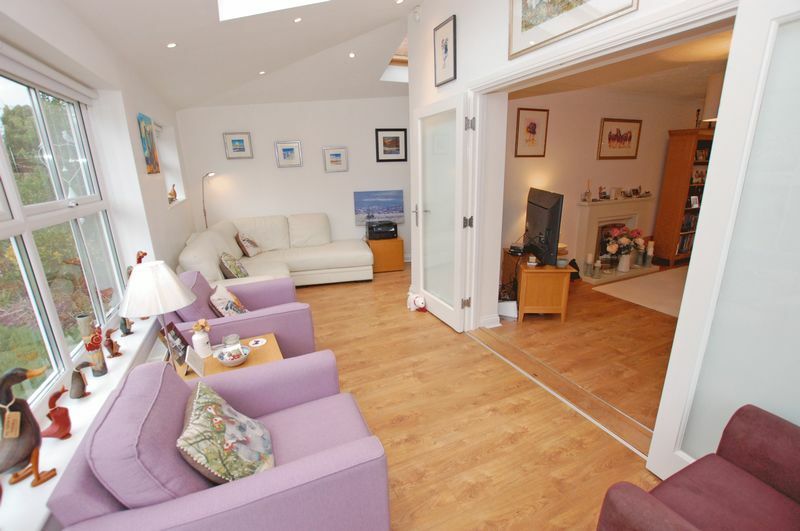 The property is beautifully decorated and the accommodation briefly comprises of: A welcoming reception hall benefitting from amtico flooring and a ground floor w.c leads to the principal rooms of the ground floor. 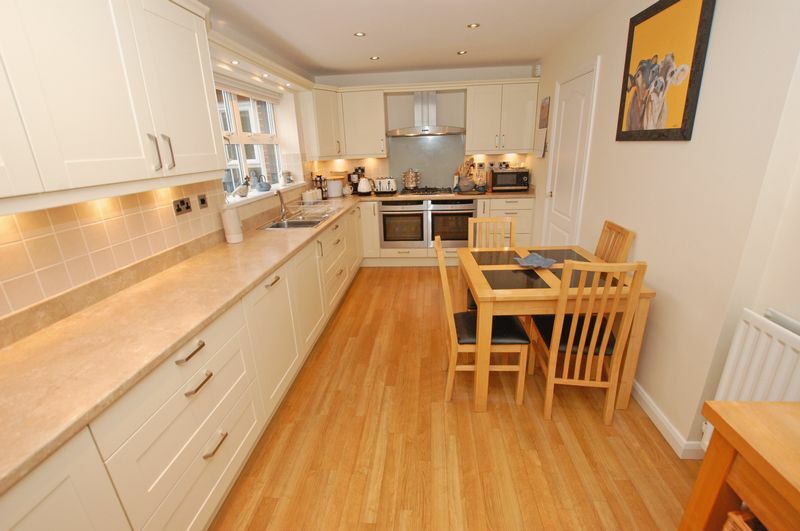 There is a stylish cream breakfasting kitchen with ample storage and an impressive selection of appliances and a door to the double garage. There is a formal dining room and comfortable lounge with French doors leading to the well lit garden room boasting a vaulted ceiling and stunning views over the rear garden. Stairs lead to the first floor landing, a luxurious master suite with fitted wardrobes and an elegant en-suite shower room. 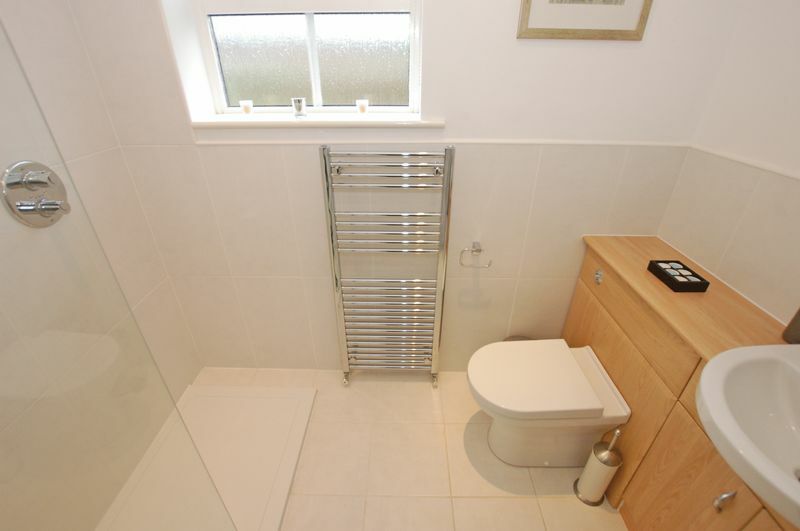 There is a further three double bedrooms and a high quality modern shower room. 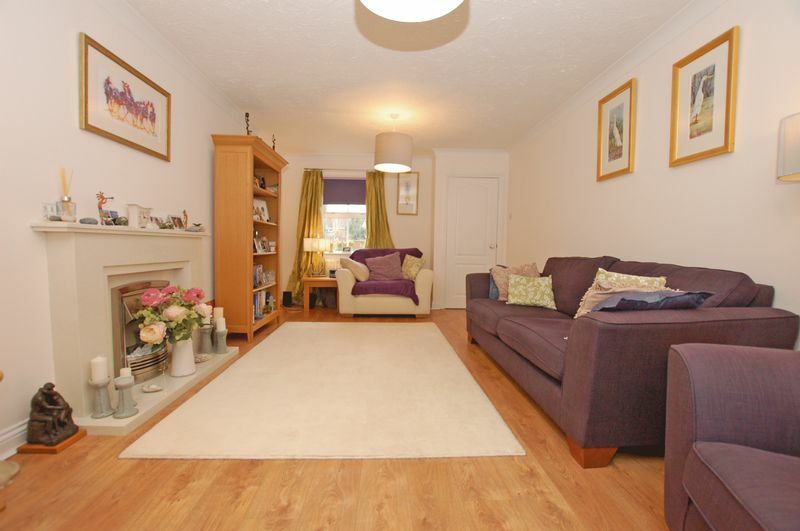 To the front is a lovely garden and block paved driveway leading to the double garage. 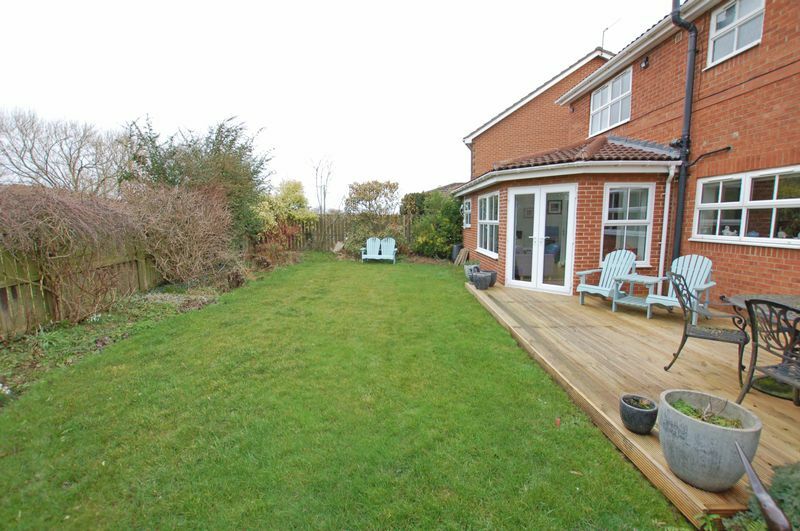 At the rear is a pretty garden laid to lawn and boasting two decking areas making the garden ideal for entertaining. 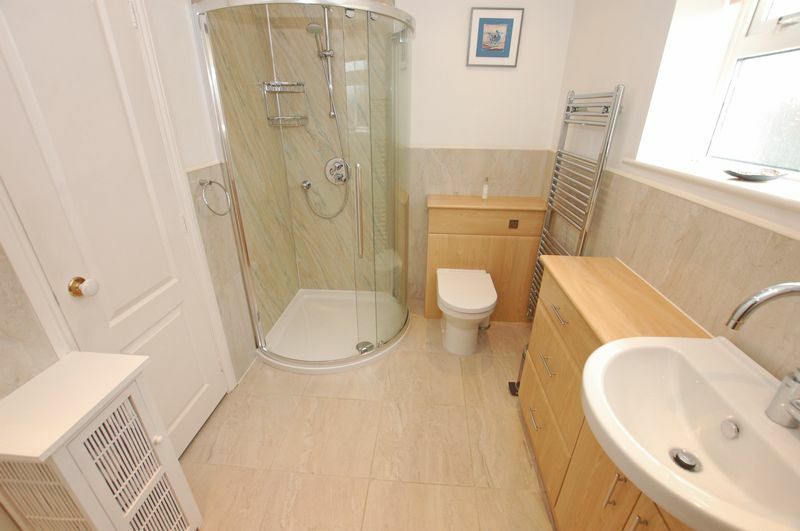 This exceptional property is in a superb location close to all the local shops, schools, restaurants, transport links and amenities in Ponteland Village. 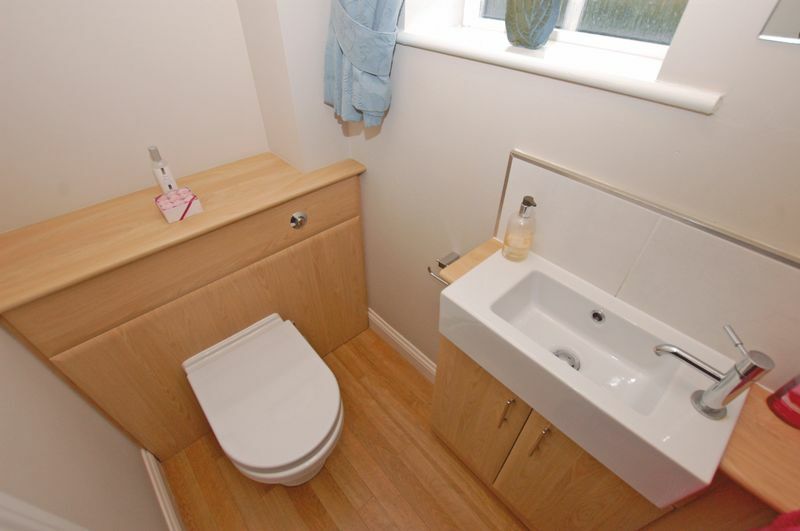 This location is ideal for commuters as there is easy access to the A1, A69, Callerton Parkway metro station and Newcastle International Airport. 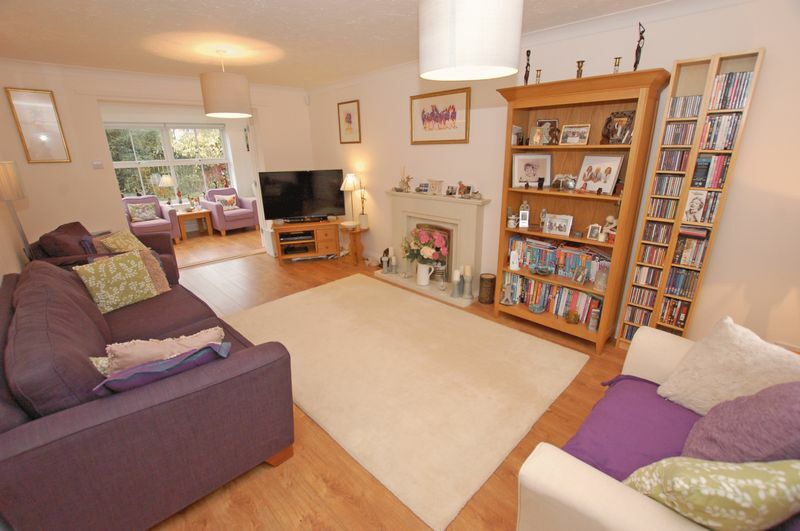 main_advert: This immaculately presented four bedroom detached house is available for sale with no upper chain on Paddock Hill in Ponteland. 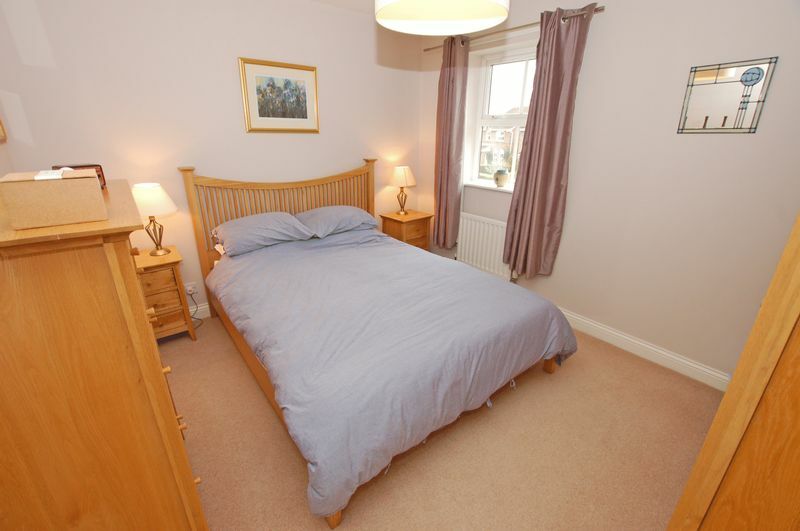 The property is beautifully decorated and the accommodation briefly comprises of: A welcoming reception hall benefitting from amtico flooring and a ground floor w.c leads to the principal rooms of the ground floor. 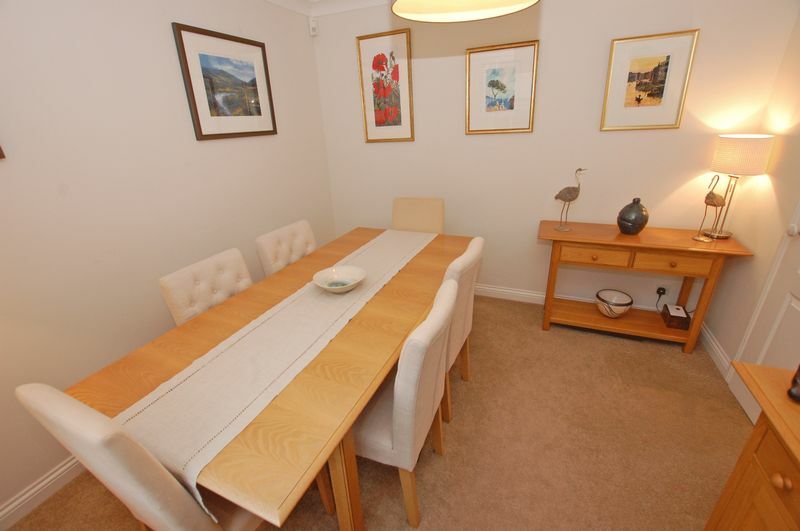 There is a stylish cream breakfasting kitchen with ample storage and an impressive selection of appliances and a door to the double garage. There is a formal dining room and comfortable lounge with French doors leading to the well lit garden room boasting a vaulted ceiling and stunning views over the rear garden. Stairs lead to the first floor landing, a luxurious master suite with fitted wardrobes and an elegant en-suite shower room. 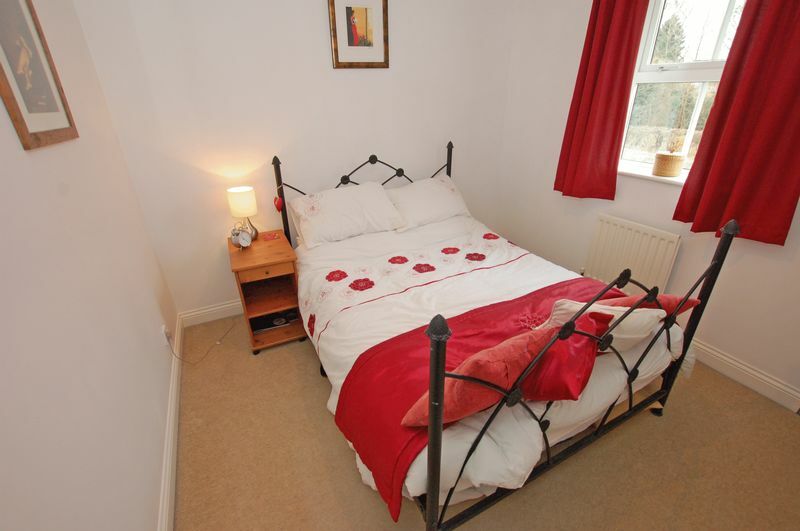 There is a further three double bedrooms and a high quality modern shower room. 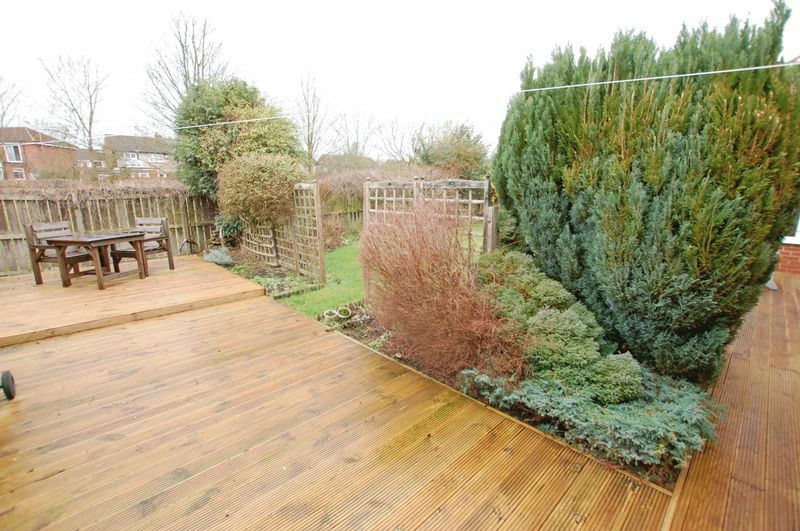 To the front is a lovely garden and block paved driveway leading to the double garage. 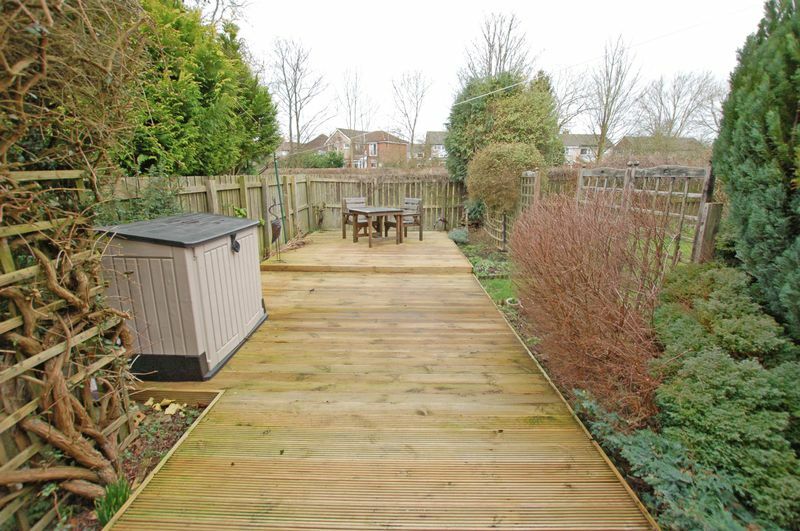 At the rear is a pretty garden laid to lawn and boasting two decking areas making the garden ideal for entertaining. 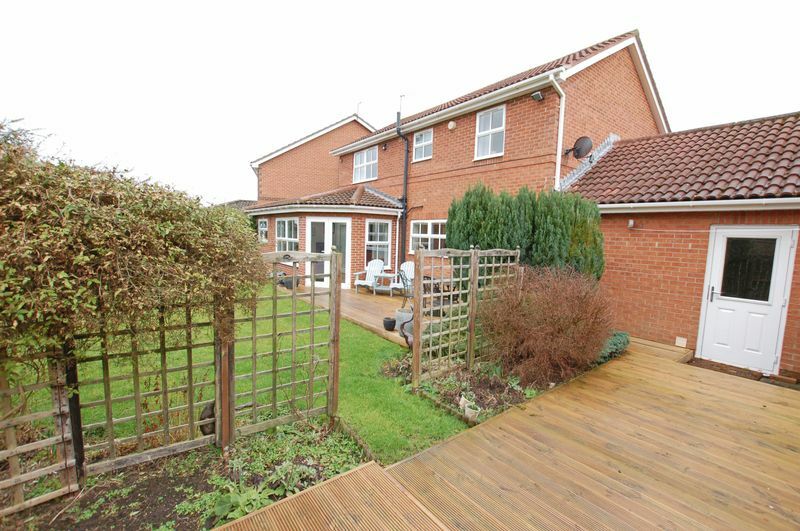 This exceptional property is in a superb location close to all the local shops, schools, restaurants, transport links and amenities in Ponteland Village. 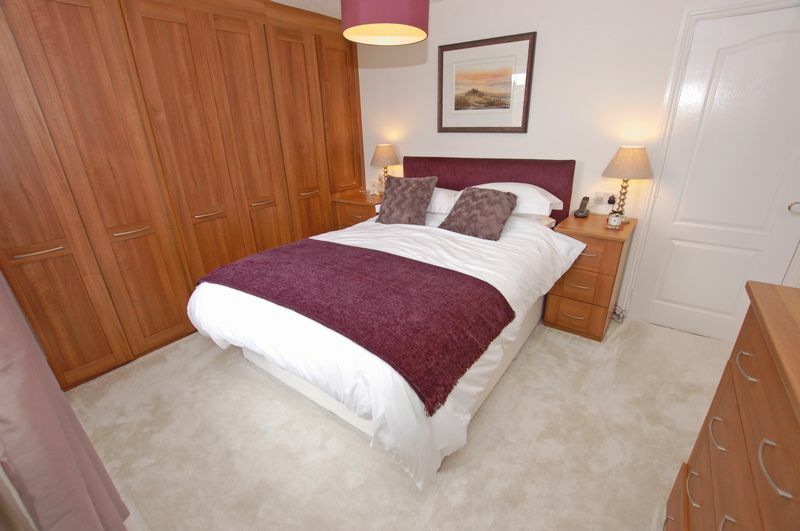 This location is ideal for commuters as there is easy access to the A1, A69, Callerton Parkway metro station and Newcastle International Airport.